Formulating and reasoning about expressions and equations including modeling as association in bivariate data with a linear equation, solving linear equations and systems of linear equations. Understanding the concept of a function and using functions to describe relationships. Analyzing geometrical figures using distance, angle, similarity and congruence, and understanding the Pythagorean Theorem. ​8. Look for and express regularity in repeated reasoning. The following resources have been developed and/or gathered to support eighth grade teachers as they implement the MLS. Just click on the links below to access these documents. 8th Grade Missouri Learning Standards Functions - Students need to define, evaluate and compare functions and to use functions to evaluate relationships between quantities. 8th Grade Missouri Learning Standards Number System - Know that there are numbers that are not rational and approximate them by rational numbers. 8th Grade Missouri Learning Standards Expressions and Equations - Students need to work with radicals and integer exponents, understand the relations between proportional relationships, lines and linear equations and analyze and solve linear equations. 8th Grade Missouri Learning Standards Statistics and Probability - Require eighth grade students to use sampling to draw inferences, to draw informal comparative inferences about two populations and to investigate chance processes and develop, use, and evaluate probability models. 8th Grade Missouri Learning Standards Geometry - Eighth grade students are expected to be able to understand congruence and similarity, understand and apply the Pythagorean Theorem, and solve real-world and mathematical problems involving volumes of spheres, cones and cylinders. EE.8.NS.1: Subtract Fractions with like denominators (halves, thirds, etc.) with minuends (1/4 – 1/8) less than or equal to one. EE.8.NS.2a: Express a fraction with a denominator of 100 as a decimal. EE.8.NS.2b: Compare quantities represented as decimals in real-world examples to hundredths. EE.8.EE.2: Identify a geometry sequence of whole numbers with a whole number common ratio. EE.8.EE.3-4: Compose and decompose whole numbers to 999. 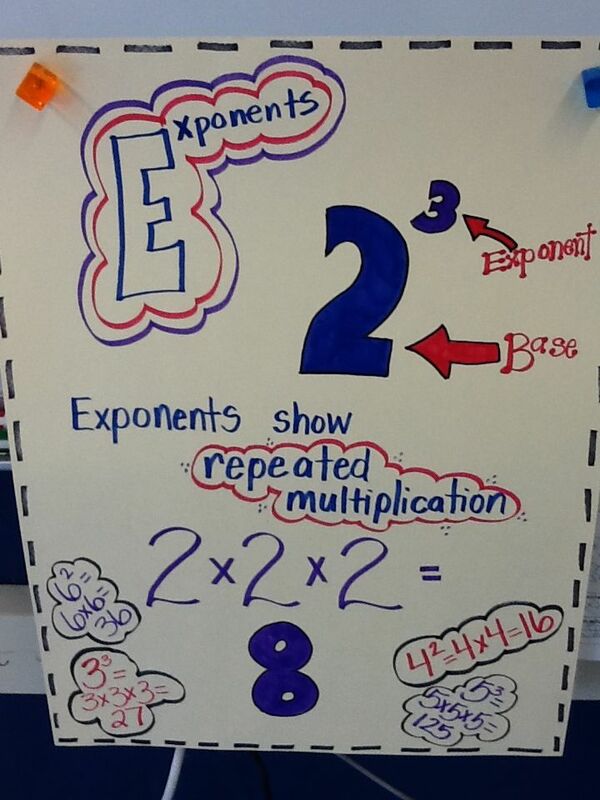 EE.8.EE.7: Solve simple algebraic equations with one variable using addition and subtraction.